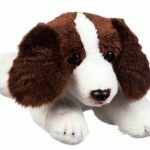 These adorable, soft and cuddly bean bag Springer Spaniel dogs will be your child’s new favorite stuffed animal. 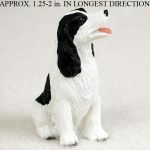 They are huggable and easy to carry because of their pellet and polyester stuffing. 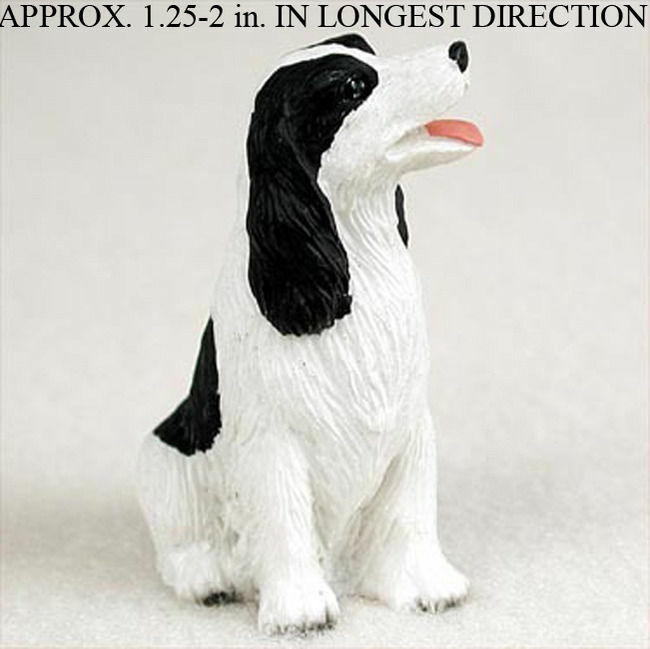 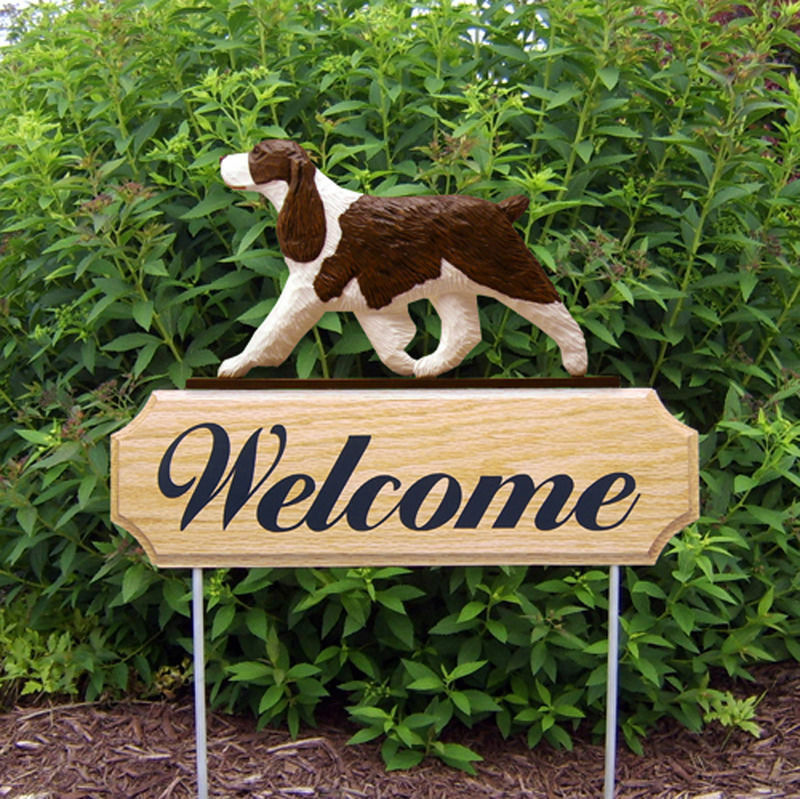 The lifelike detailing and coloring on each Springer Spaniel will remind your child of their favorite dog. 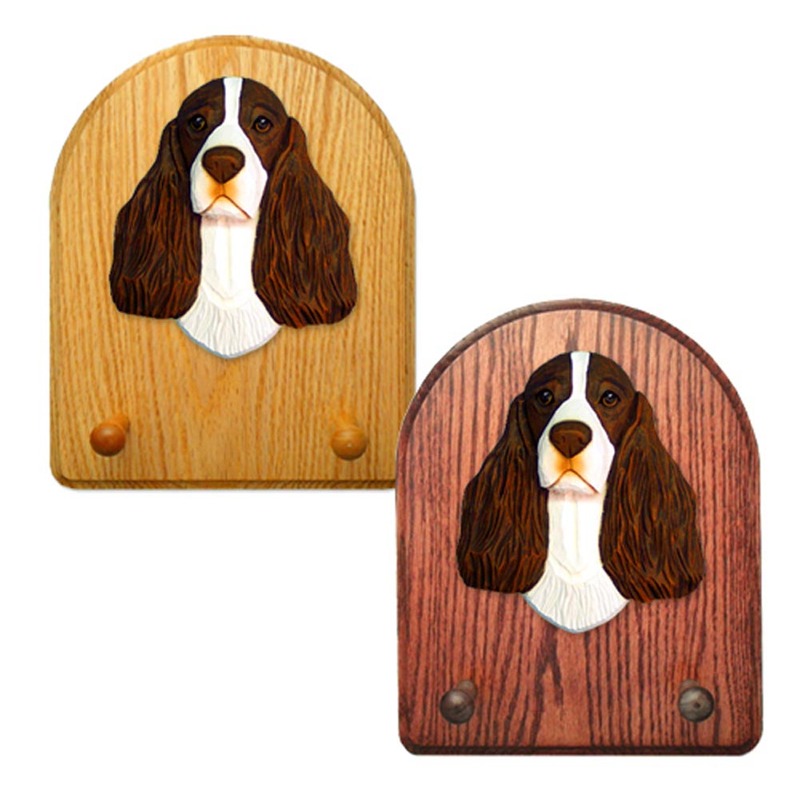 The beaded eyes and cute button nose add a real life appearance. 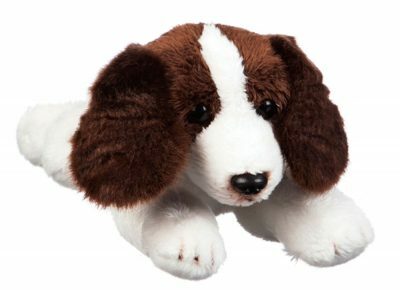 The polyester stuffing provides a plush feel, and the pellet beans provide weight to the stuffed animal. 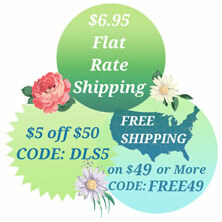 Their smaller size is great for daily use, sleepovers, or when traveling on long trips. 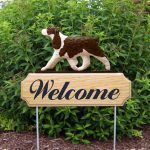 Whether you own the breed, or your child simply admires the breed, they are a perfect gift for any dog lover, young or old!